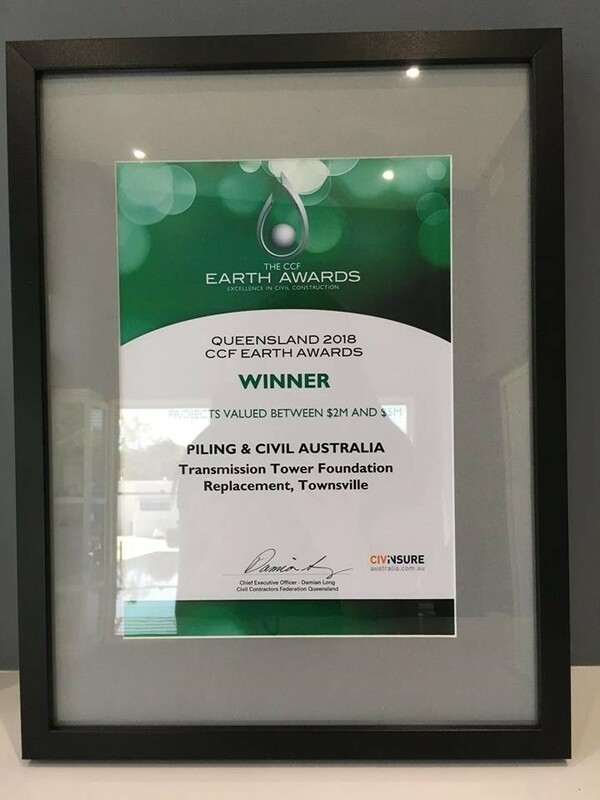 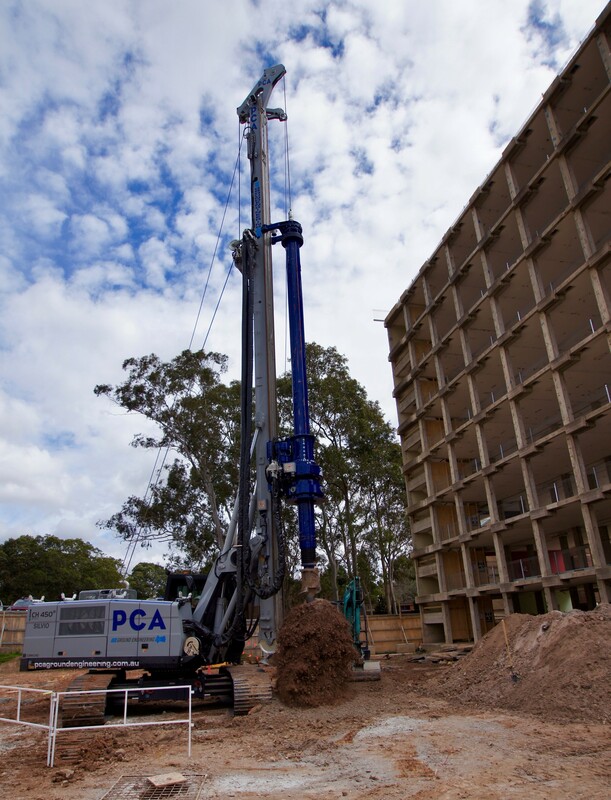 PCA Ground Engineering were awarded the CCF Queensland Earth Award for Projects valued between $2M and $5M, for our Transmission Tower Foundation Replacement project located in Townsville, Queensland. 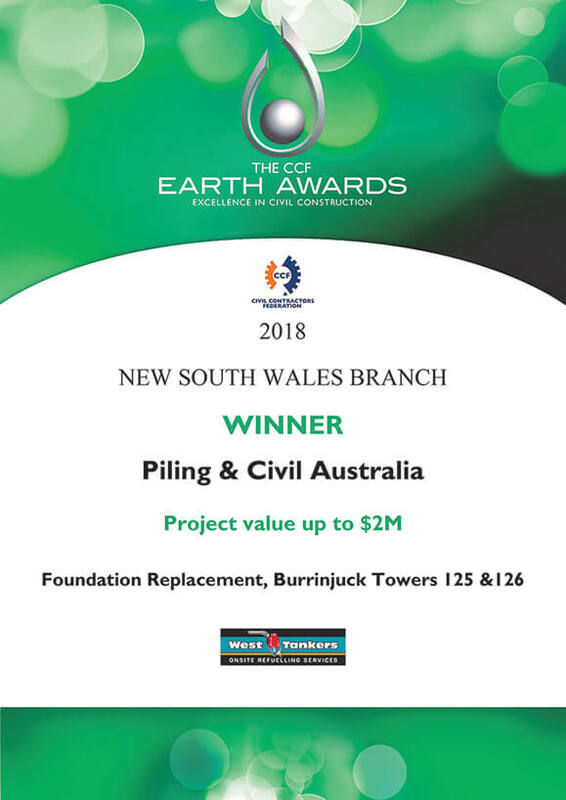 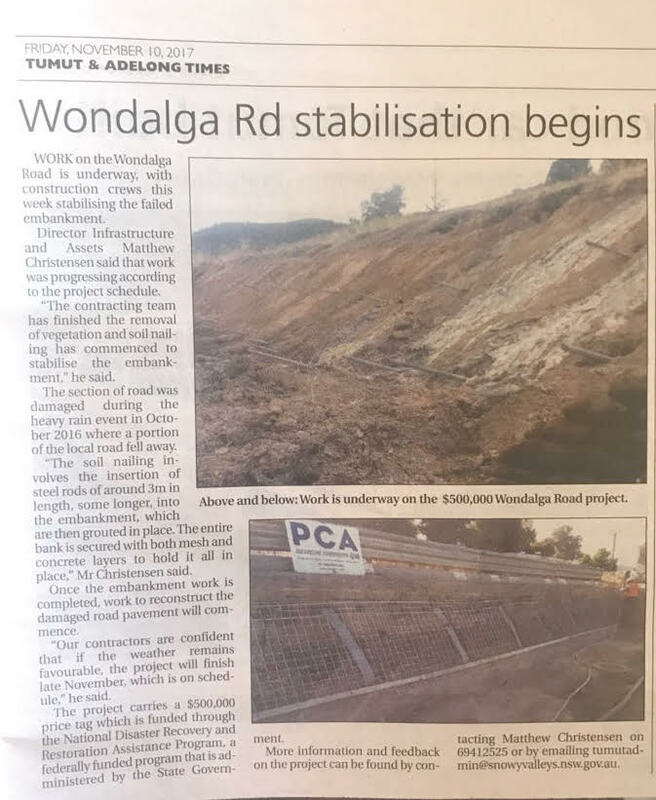 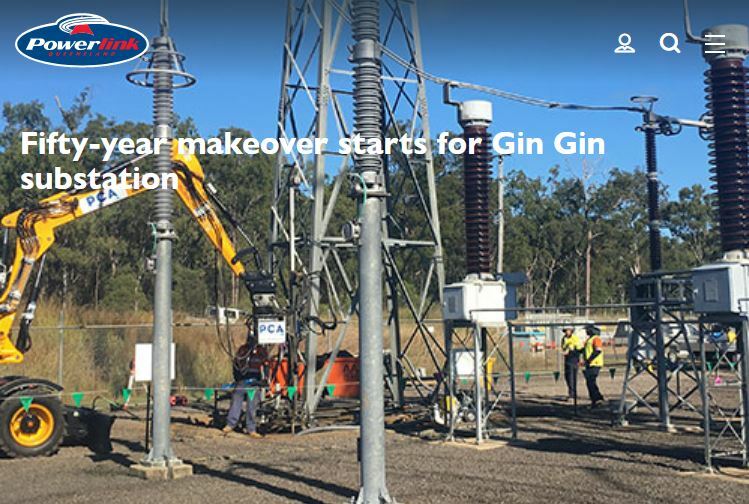 The project involved the installation of grout injected micropiles through existing grillage foundations supporting 26 live lattice 132kV transmission towers that were deemed critical due to their locations adjacent to housing and infrastructure. 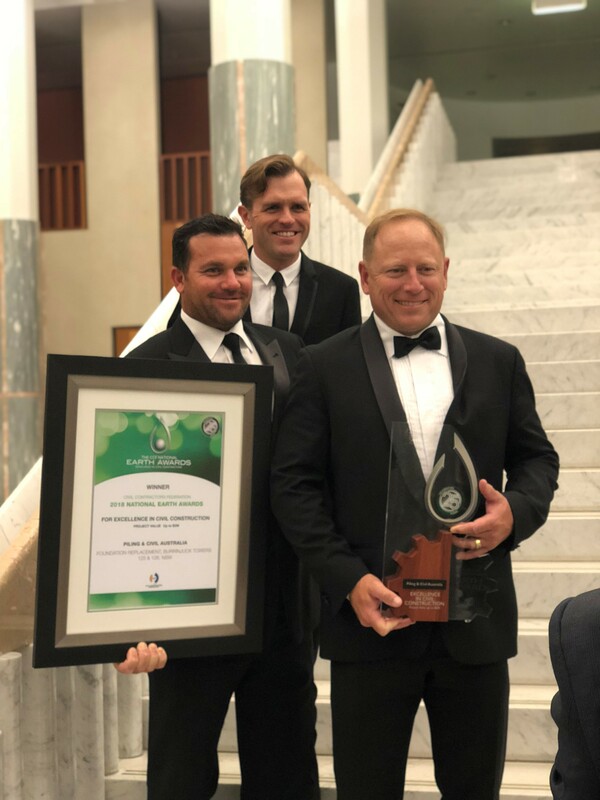 This year’s win was made especially rewarding due to the fact that CCF QLD had a record number of entrants to this year’s Earth Awards, 27 in total.